We have some exciting news! Purely Pinole™ has been selected as a top finalist to receive the 2015 SupplySide CPG Editor’s Choice award at SupplySide West 2015. Five consumer packaged goods (CPG) products were selected for achievements in innovation and market impact in 18 different categories. Purely Pinole™ was named as a finalist in the functional food category alongside leading brands Chobani and MealEnders. We are so excited and honored to have been selected as it speaks volumes about the anticipation for this amazing, nutrient-dense food. Chosen by seasoned industry leaders on the forefront of food and beverage, Purely Pinole™ is positioned to be the next “it” food and we can’t wait to shake up the market! Here at Native State Foods, we know that consumers are demanding better choices and Purely Pinole™ delivers great taste and 360 degree complete nutrition in an exciting new way. Make sure to keep an eye out as Purely Pinole™ will be featured across several media outlets throughout September including Food Product Design, Natural Products Insider, and SupplySide! 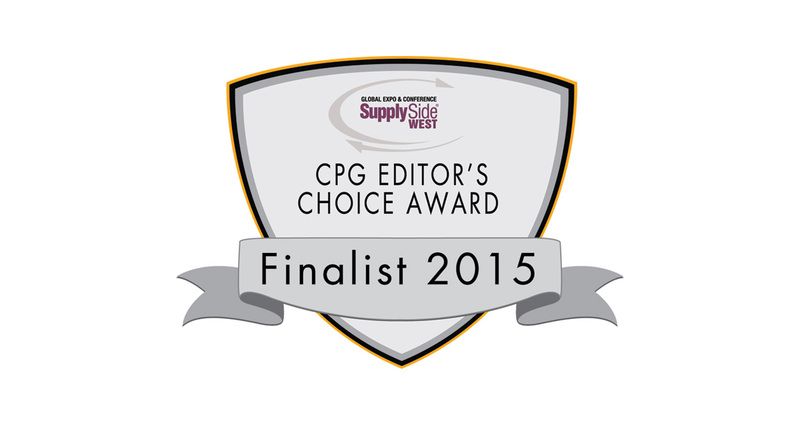 The 2015 SupplySide CPG Editor’s Choice Awards Presentation will be held on October 7 and 8 in Las Vegas, NV.